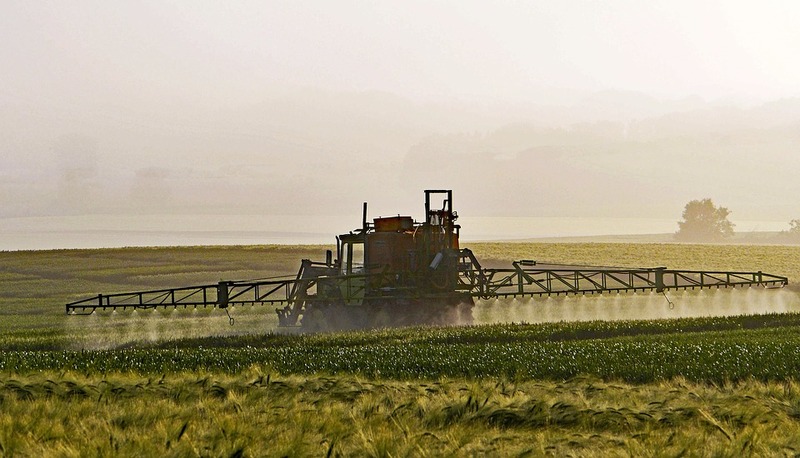 Following a steep rise in the use of counterfeit or otherwise illegal pesticides throughout Europe, Police Scotland are taking steps to ensure that the practice does not spread within Scottish borders. Beginning with farms and agricultural suppliers in the county of Peeblesshire, Police Scotland will work in partnership with Trading Standards Scotland, HMRC, and the Health and Safety Executive (HSE) to educate those in the industry on the dangers which illegal and counterfeit pesticides pose to the integrity of the food chain. The campaign will be carried out over two weeks as part of a European-wide initiative co-ordinated by Europol against the illegal pesticide trade. The trade is often overseen by large and notorious criminal gangs, and is estimated to be worth around €4.4billion globally. 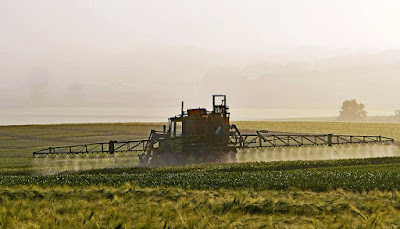 It is also estimated that of the pesticides currently used throughout Europe, around 10% are counterfeit or illegal. In most cases these chemicals have not undergone the same stringent safety testing as approved products, and could cause a significant health risk to not only humans, but also other wildlife, if they are allowed to enter the food chain. Chief Superintendent Barry McEwan, Head of Police Scotland’s Safer Communities, told Peeblesshire News, “Counterfeit and illicit pesticides have been identified in parts of Europe as an emerging threat posed by organised criminals. However, to date none have been found in Scotland. “We are fortunate in Scotland that the Scottish Anti Illicit Trade Group (SAITG), Police Scotland and all agencies working within the Scottish Crime Campus have recognised there is potential for the same organised criminals to exploit our communities. “This is why my team are working collaboratively with our law enforcement partners across the UK, Europe and internationally during Operation Silver Axe II to raise awareness.